The 2019 Scotties Tournament of Hearts is scheduled for Feb. 16-24 at Centre 200 in Sydney, and will attract 16 teams who dream of wearing the Maple Leaf at the world championship. 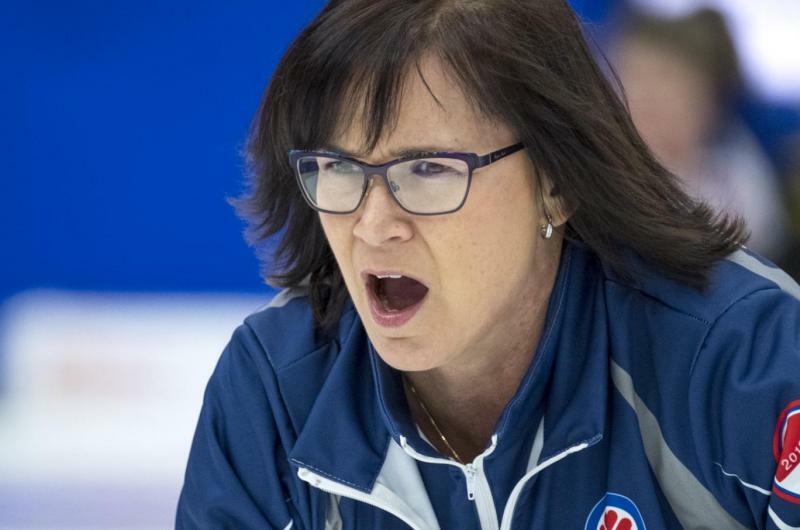 The winning team at the 2019 Scotties will represent Canada at the 2019 World Women’s Curling Championship in Silkeborg, Denmark. 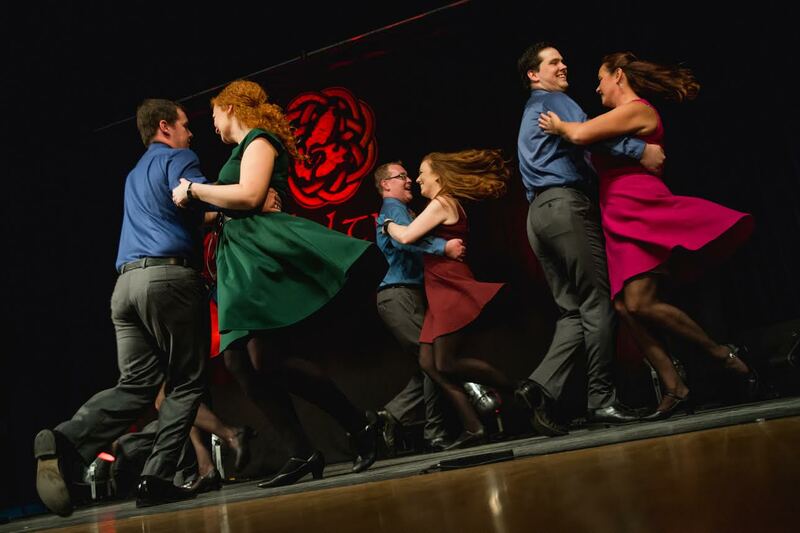 The action off the ice in Sydney will be just as hot, as the rollicking party known as the HeartStop Lounge will be a short free shuttle ride from the rink to the Joan Harriss Cruise Pavilion. Along with the opportunity to meet face-to-face with the athletes, the HeartStop Lounge will offer live music, dancing, drinks and food, as well as interactive activities for the entire family.